eNLokam: The new Toyota Etios Liva Launched!!! 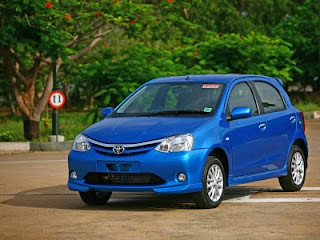 The new Toyota Etios Liva Launched!!! 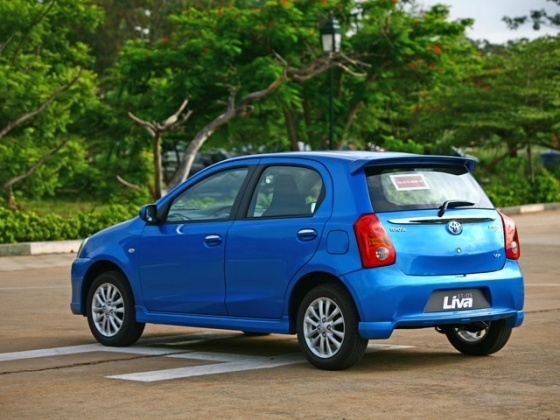 The new Toyota Etios Liva has been priced between Rs 3.99 - 5.99 lakhs (ex-showroom Delhi), and will be available to customers in 5 trim variants including an optional package for the G variant. Finally the Toyota Kirloskar Motor has launched the Etios LIVA hatchback in India. 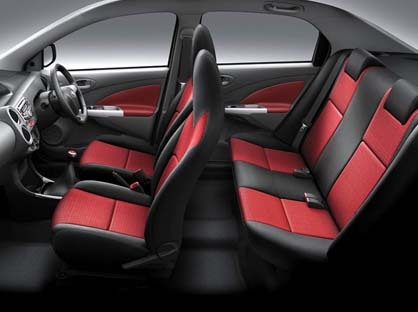 It was first showcased to the Indian audience at the 2010 Auto Expo held in Delhi. 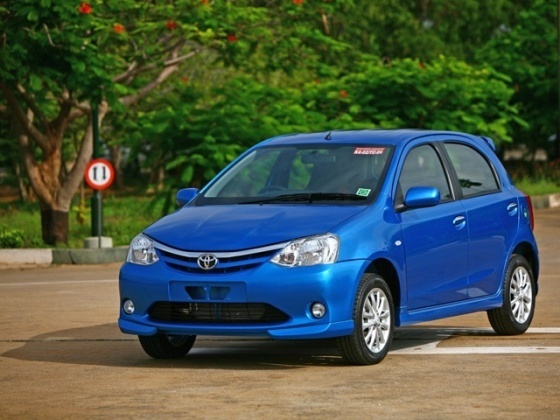 The Etios LIVA is truly the hatchback version of its predecessor, namely the Etios. Both share a similar design. The main difference that the LIVA has a hatch instead of a boot. Etios LIVA is poowered with a 1197cc petrol engine that delivers 80 PS power at 5600 rpm and generates a decent 104Nm of torque at 3100 rpm. Mated to a five speed gearbox, the engine has been tuned to offer exceptional mileage, claimed of 18.31 kilometers/litre. Slotted to compete against established players such as the Swift, Ford Figo, Hyundai i10, Nissan Micra, Tata Indica Vista, Volks Wagon Polo and the Fiat Grande Punto, the LIVA surely has its own advantages. This small car of Toyota will definitely a competitor!! !